Motivating your sales force can be one of the most important tasks for your company. 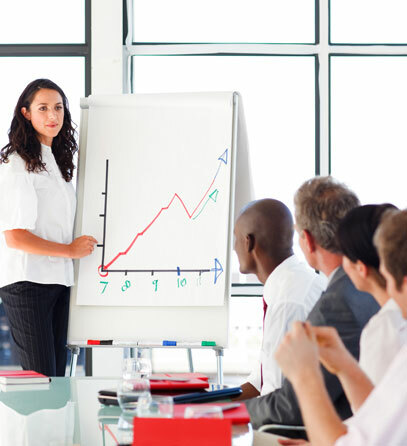 We can help you to organize your company’s annual sales meeting. Do you need help with the venue management, meeting production, team building exercises, or simply someone to handle the travel for your group? We can assist in organizing this important meeting. Rewarding the sales team requires creativity and stamina. We can develop an incentive program that will leave your attendees with incredible memories and motivations for the coming year.